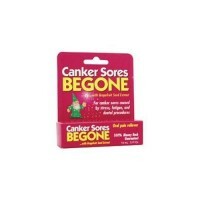 For the prevention, relief and healing of cold sores. 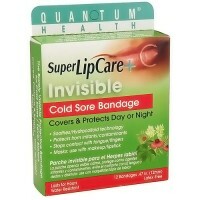 Quantums leading all-natural cold sore treatment contains lysine and 14 other vitamins, herbs, and minerals. Apply directly to cold sores at the first sign of tingling. 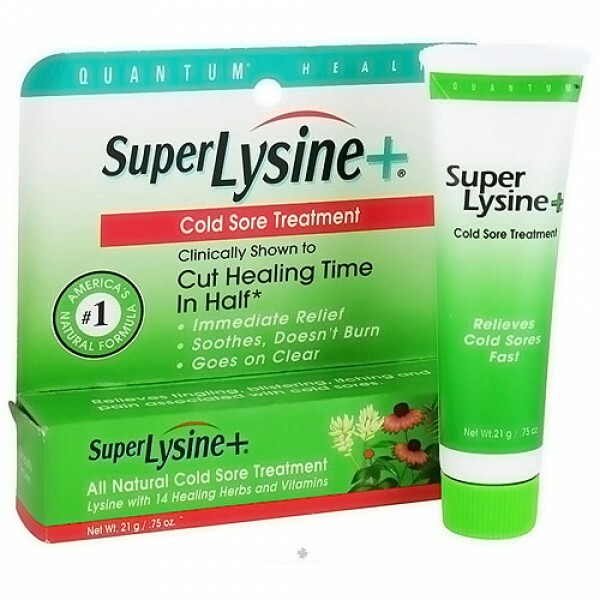 Doesnt burn, goes on clear and provides immediate soothing relief. 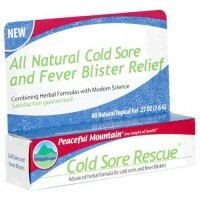 Americas no.1 natural choice for the prevention, relief and healing of cold sores. Can be used in conjunction with tablets, tincture or capsules. L-lysine, Propolis Extract, Calendula Flower Extract, Echinacea Flower Extract, Zinc Oxide, Goldenseal Extract, Vitamin A, D, E, Cajeput Oil, Tea Tree Oil, Gum Benzoin Tincture, Prepared in a Beeswax and Olive Base for maximum absorption. For adults and children 2 and older. For best results, apply every two hours. Wash hands before and after applying. Do not get in the eyes. If condition worsens, or if symptoms last more than 7 days or clear up and occur again within a few days, stop use and consult a health practitioner.